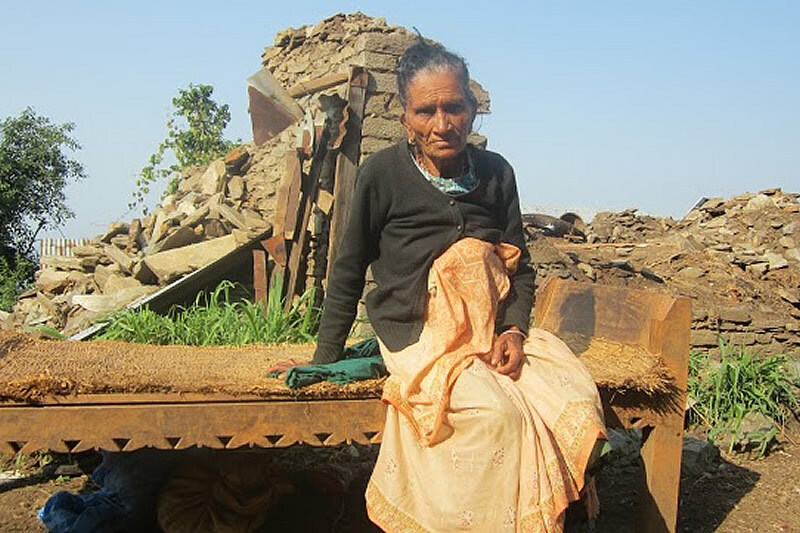 On April 25, 2015 and again on May 12, 2015 Nepal has suffered an enormous earthquake, where – up to now – more than 10,000 people died and probably hundreds of thousands lost their homes. The relevant daily infrastructure (like traffic, energy and water) failed most completely and the land is focussing a catastrophy which may cost more lives because of lack of water and food and/or deseases. The population will need assistance for a longer period – in spite of the first emergency measures. This is why we ask for a monetary contribution for Nepal – in order to assist after the expiration of the first measures. 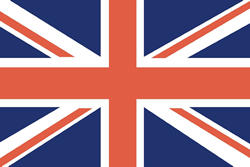 Monetary donations is the most effective way, because the personal acting of foreign people is only allowed for those belonging to an authorised organisation. 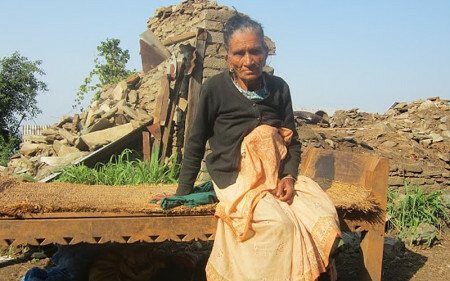 Through our past activities, we can interact directly with people in Nepal, e.g. 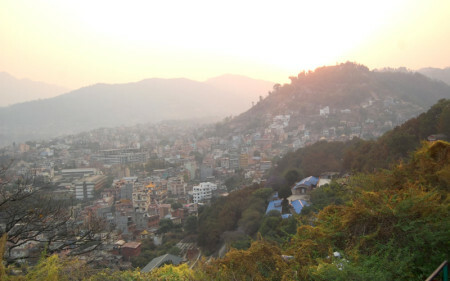 Kathmandu und Pokhara. We are in close contact and are being informed in due time of the actual situation and assistance measures (e.g. the accomodation of homeless people, the medical assistance a.s.o.). The aforesaid native helpers are working tirelessly, they know the local language and situation and they are well trained. 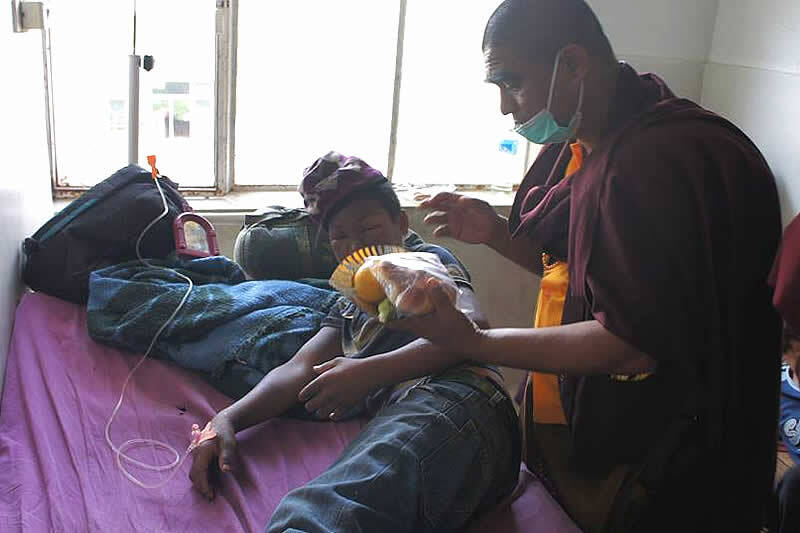 Example: More than hundred homeless people of Kathmandu and surroundings where brought to the monastery of Dupsing Rinpoche at Pokhara. They have been accommodated and food and medical assistance were given. Transportation and the necessary support have been organised. 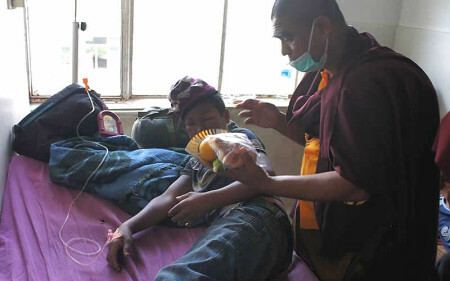 This assistance and the personal efforts are rendered gratuitous, but the monastery has no more funds and can’t afford the next expenses – therefore monetary help is needed now (for transports, food and pharmaceuticals). If you think of giving help, we are grateful for every donation to Helping-Hands-World e.V. 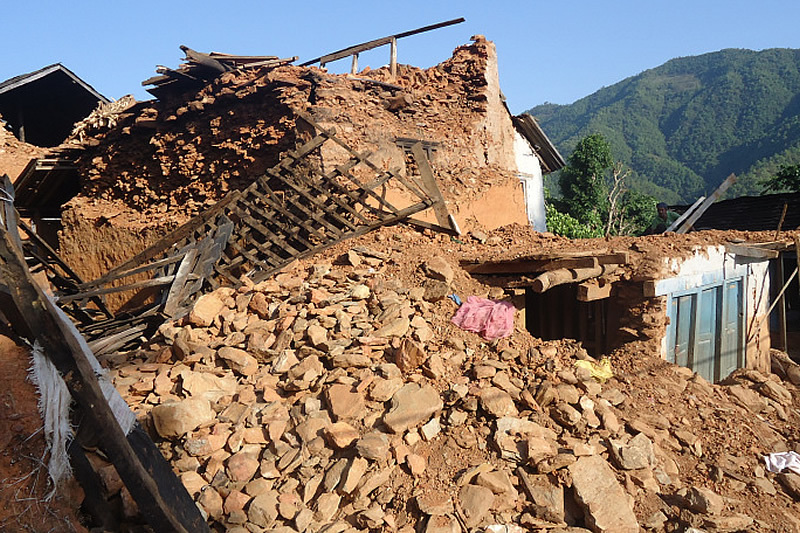 The donations will be brought by trustworthy persons dirctly to Nepal and used for immediate help. (It is reported that direct money transfersto Nepal may be unsafe). Following the first emergency measures, the donations will be used for the reconstruction of damaged homes, schools, hospitals monasterys a.s.o. 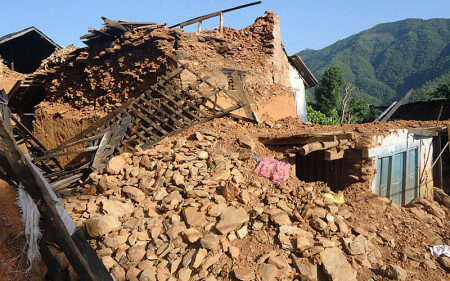 All the donations will reach the destinations in Nepal 100%, as the Association HHW is working in an honorary capacity. You may receive a donation receipt, if you let us know your name and address. Helping Hands World e.V. – founded in 2013 – has years of experienced contacts in Nepal and north of India, the founding of the Association has made this assistance more effective. We are grateful for your openness and generosity. It would be a pleasure and a great help, if you send some donation as soon as possible.